We're the perfect size to be a part of something big! Attend our Preview Day to discover the majors we offer and visit one-on-one with our faculty. The day will include engaging speakers, a department fair, and breakout sessions for you to get to know Minot State. 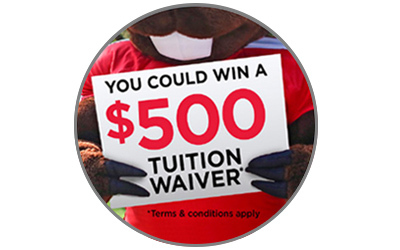 If you register and attend, you could win a $500 tuition waiver to Minot State!